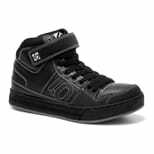 Finally: a high-top clipless shoe. 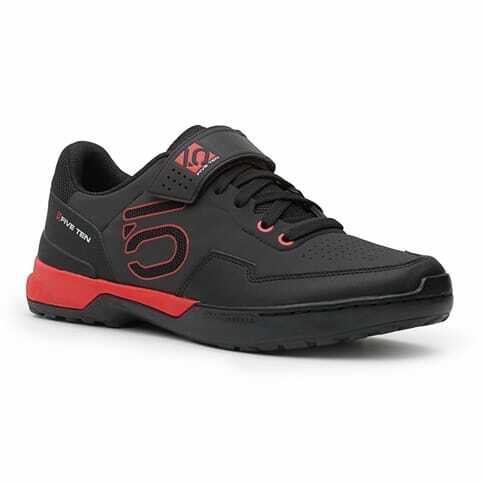 One problem with traditional shoes and clipless pedals is that they are mostly made of hard, slippery plastic. 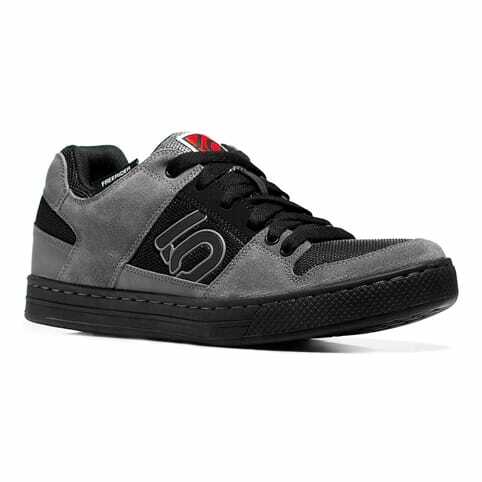 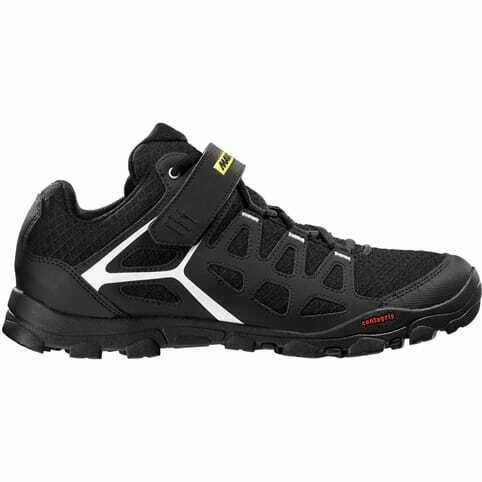 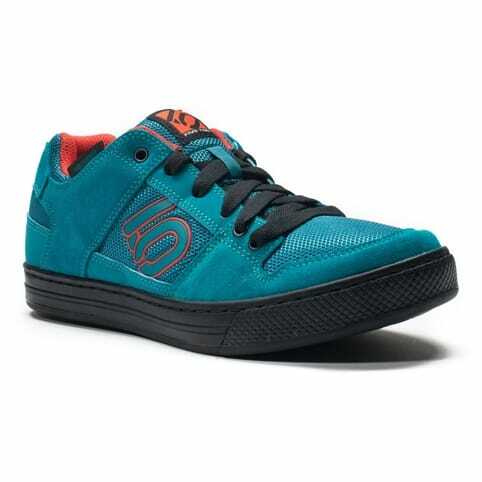 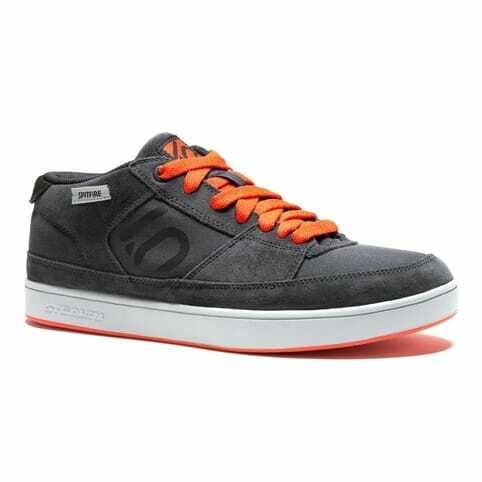 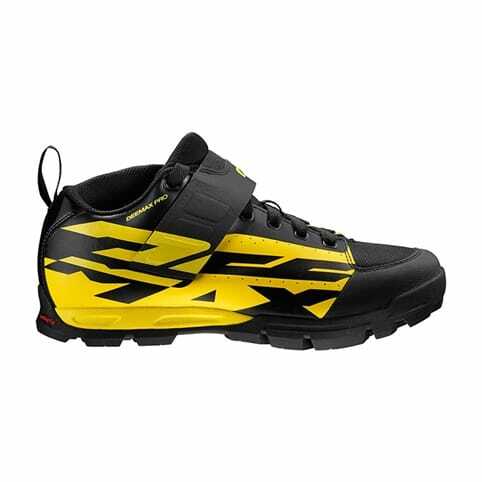 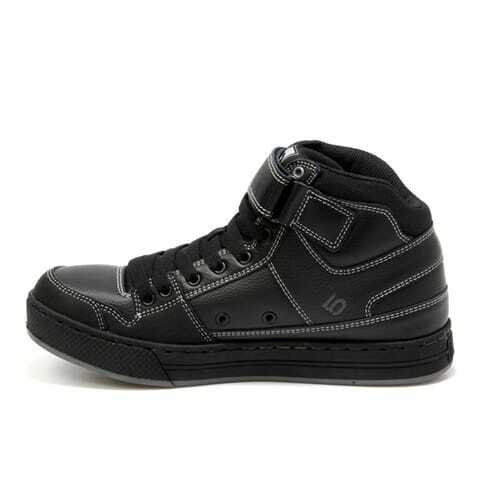 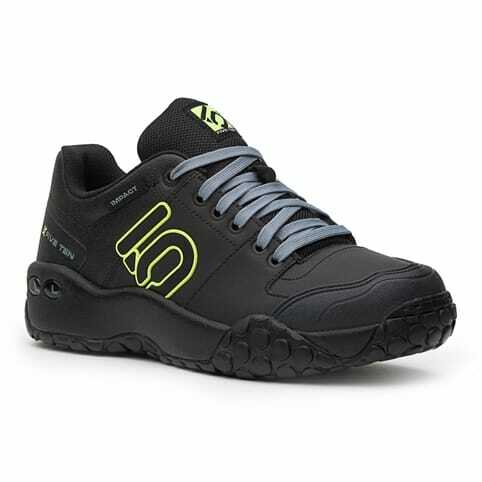 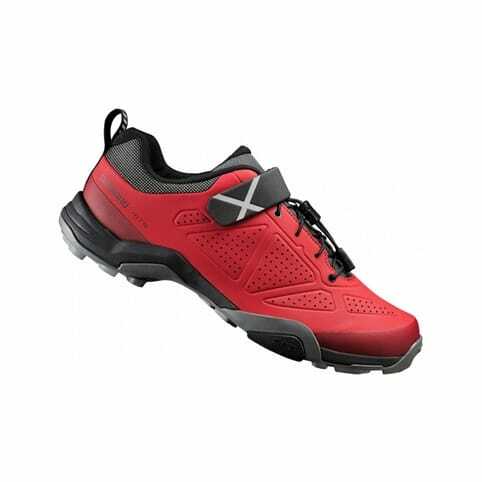 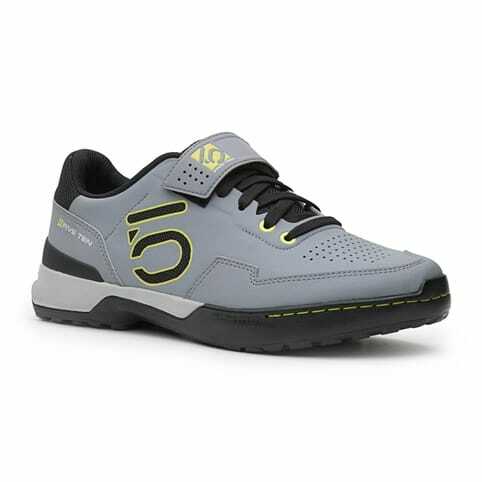 For this reason, Five Ten® has designed a sensitive shoe with excellent ankle support that is as comfortable for walking (and pushing) as it is for tearing down the slope. 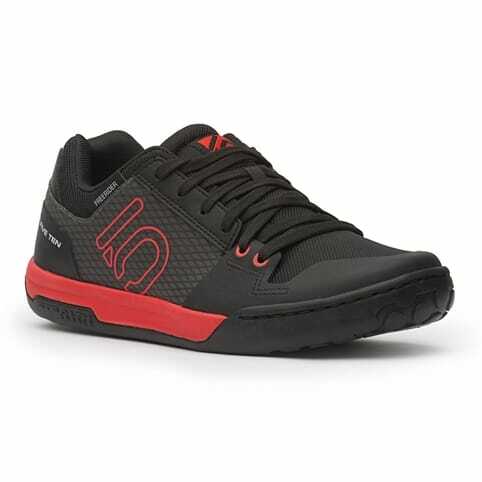 The new Cyclone can handle all the demands of downhill single track, and bikers everywhere will embrace its comfy leather upper and padded ankles.